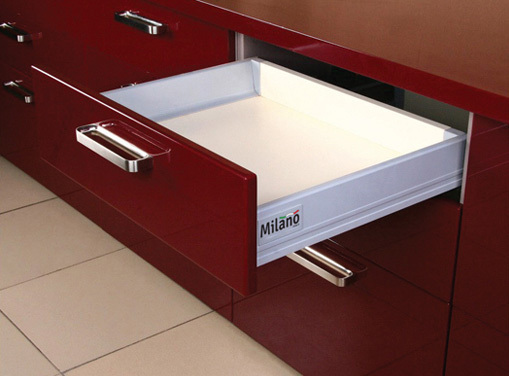 Danube’s flagship brand Milano has established itself as one of the leading and trusted international quality hardware and furniture fittings brand. 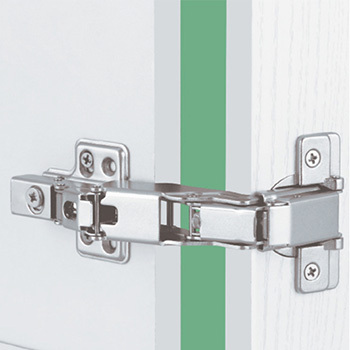 It presents a variegated portfolio of products counting architecture hardware, furniture fittings, adhesives, glass blocks, safety products, doors and much more. 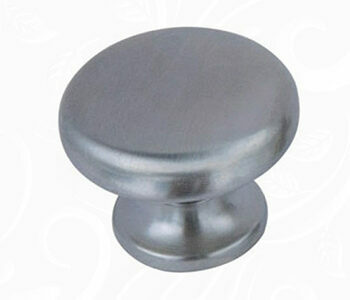 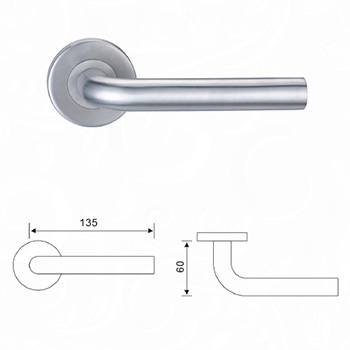 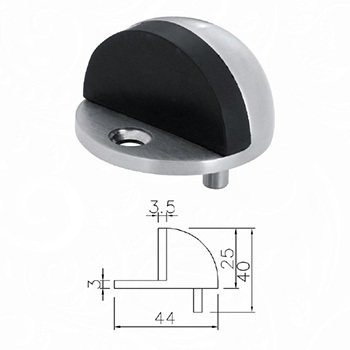 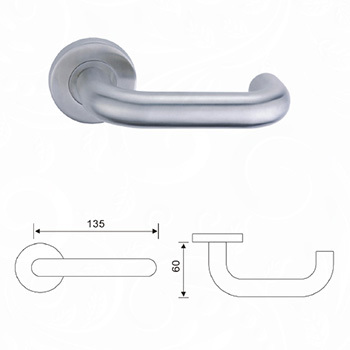 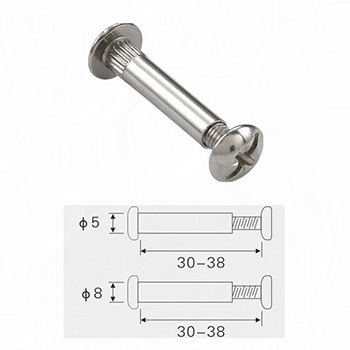 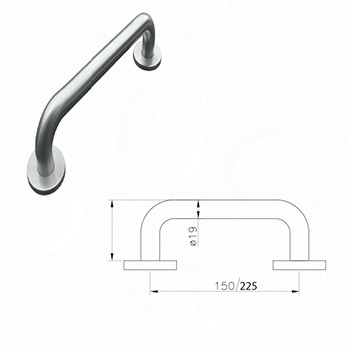 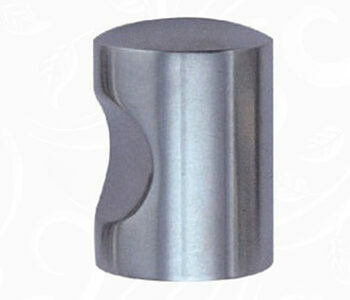 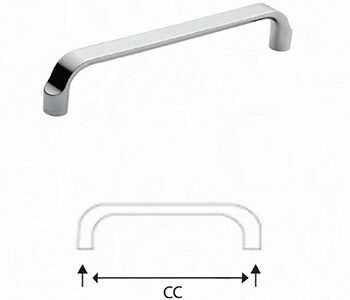 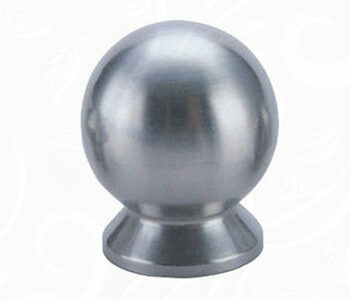 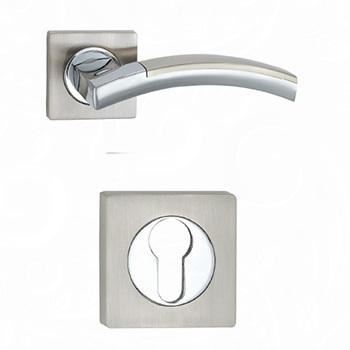 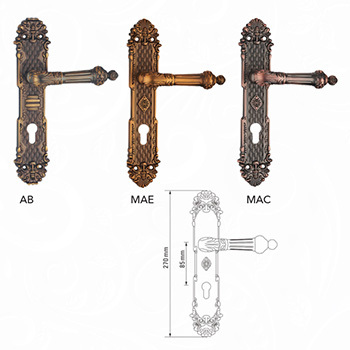 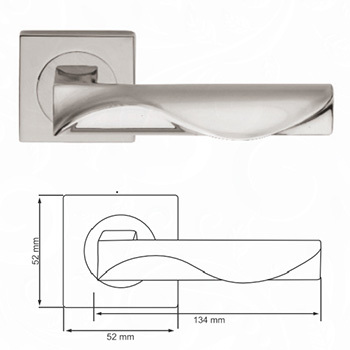 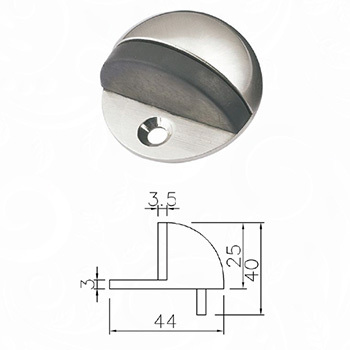 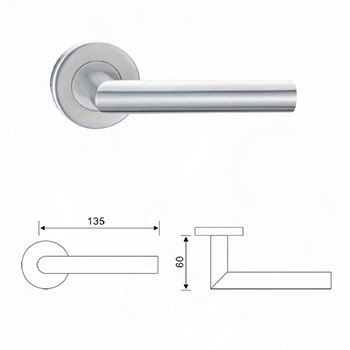 We have extensive selection of furniture handles, knobs and pulls for furniture. 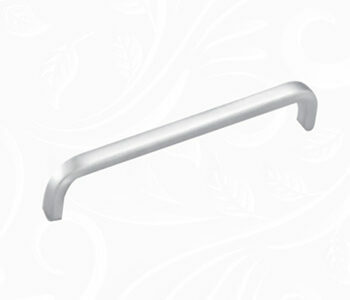 Our furniture handles are hand selected for style and durability. 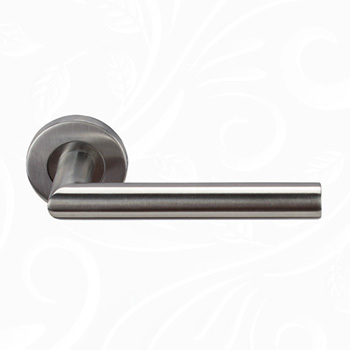 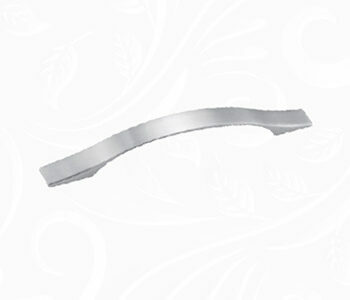 Choose from our range of handles and transform the look of your favorite cabinet or dresser. 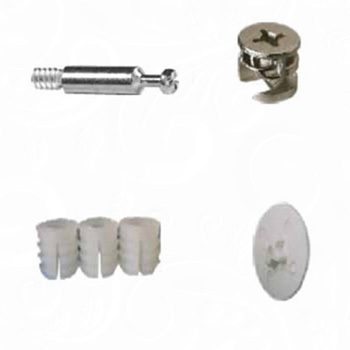 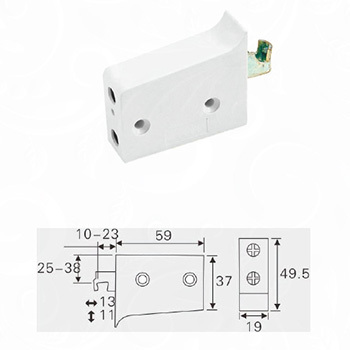 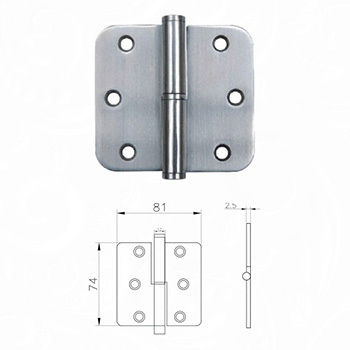 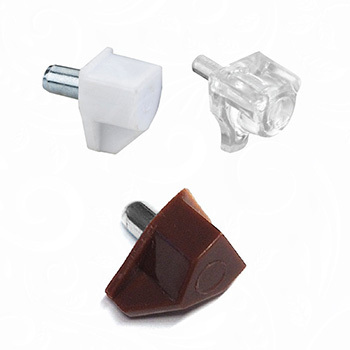 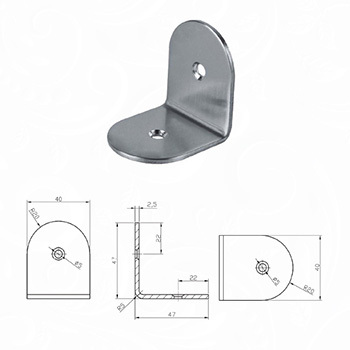 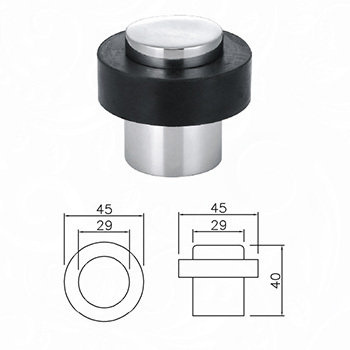 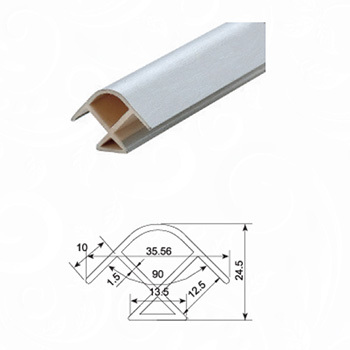 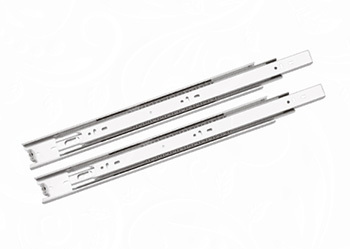 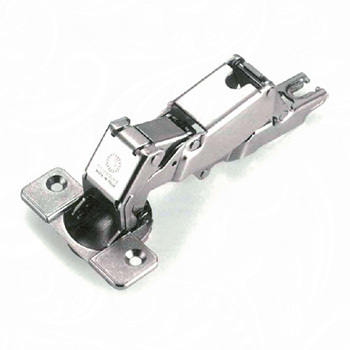 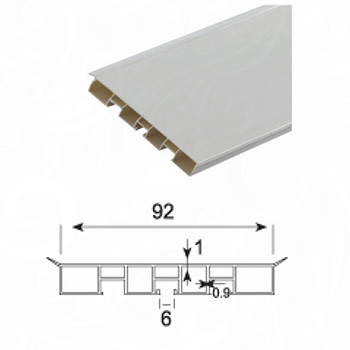 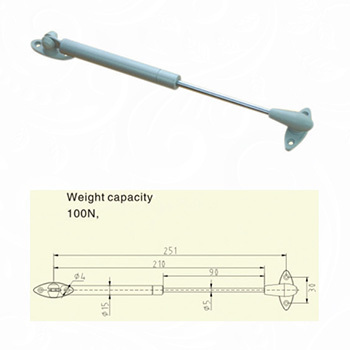 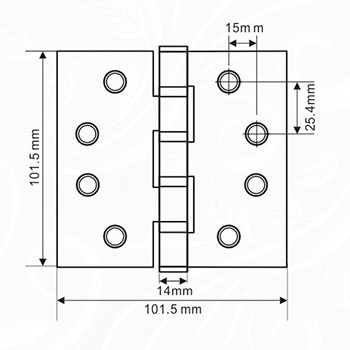 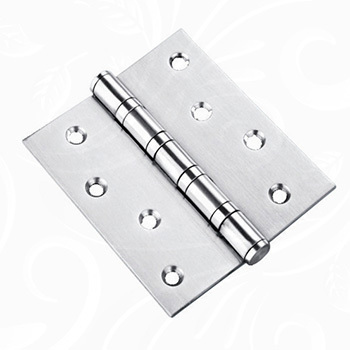 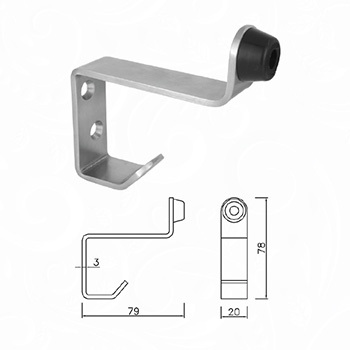 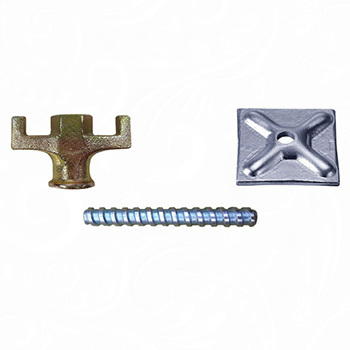 We offer a range of cabinet fittings including cabinet hinges and flap stay. 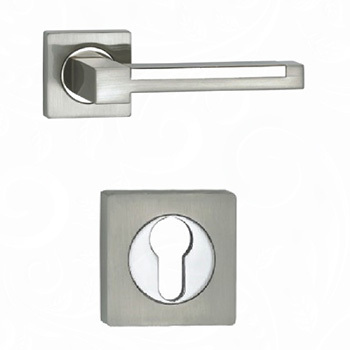 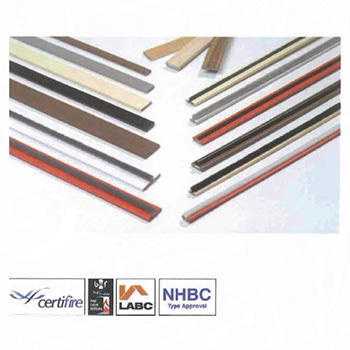 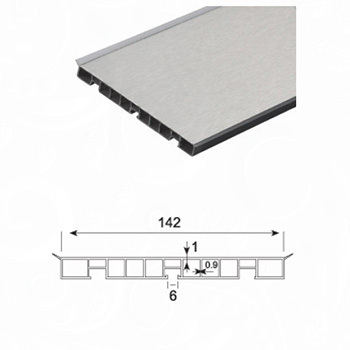 Ideal for both commercial as well as residential cabinetry, fittings are available in range of design styles. 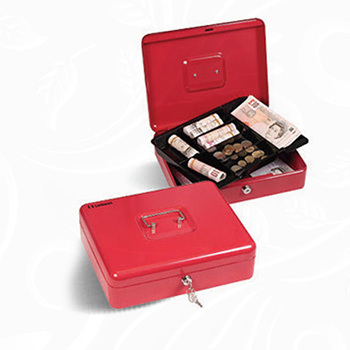 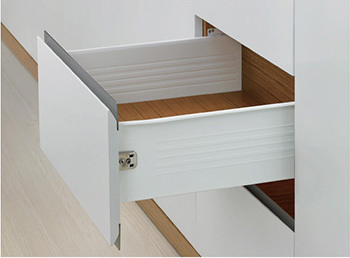 We have the right drawer system for any type of furniture including kitchen, bathroom, bedroom and living room. 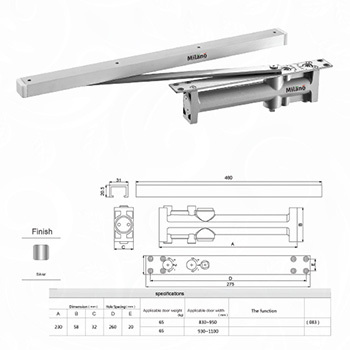 Featuring sleek and modern design high quality components and ability to create a fully customized system tailored to your requirements. 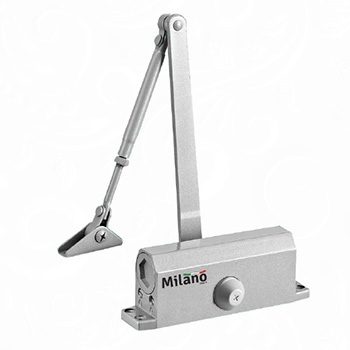 Milano provides solution for any jointing task providing flexibility in design and construction. 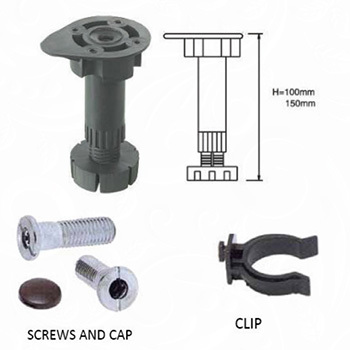 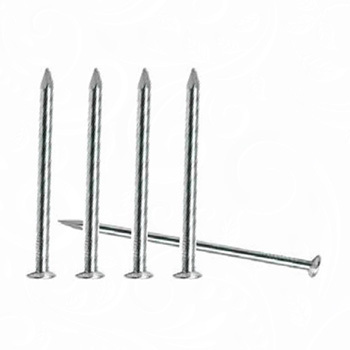 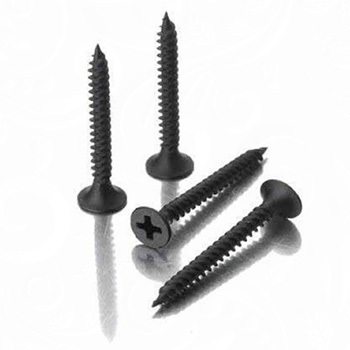 Support fittings, screws & nails, legs & grommet and PVC plinth are a group of fittings without which modern furniture making is not possible. 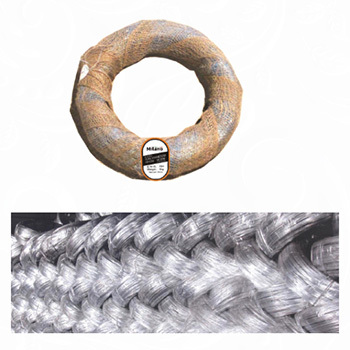 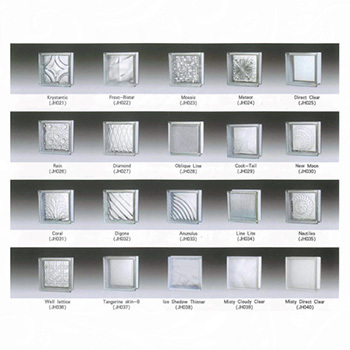 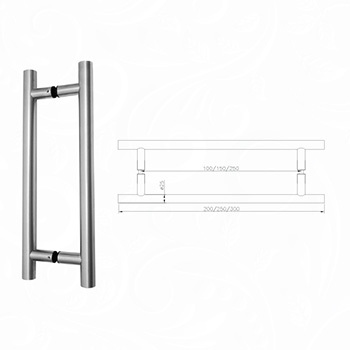 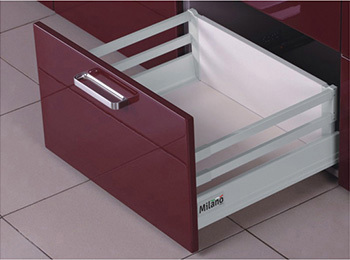 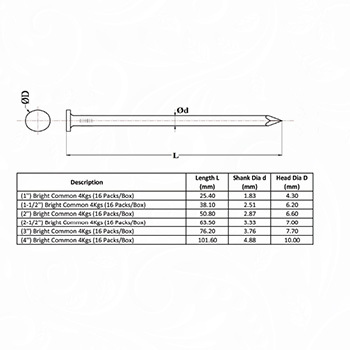 You can find range of appropriate assembly for any kind of furniture at Milano. 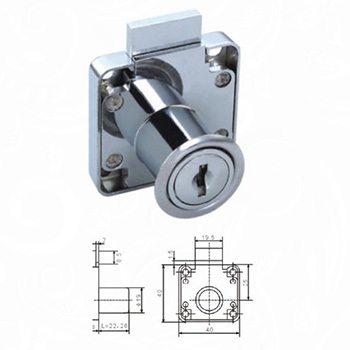 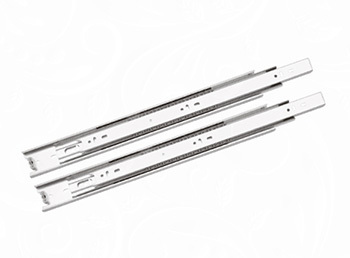 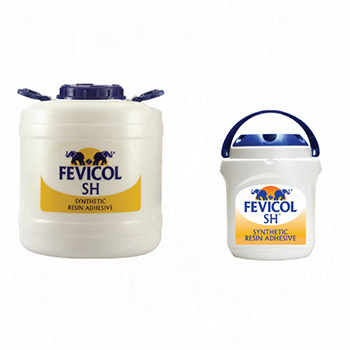 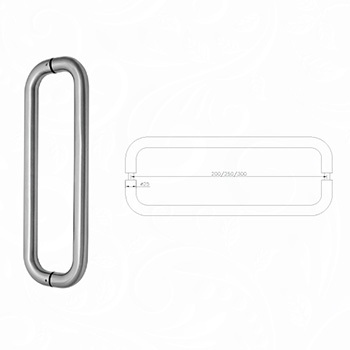 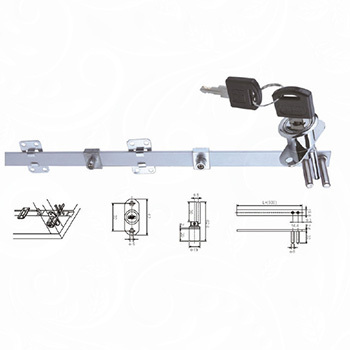 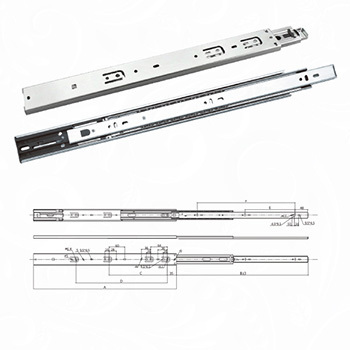 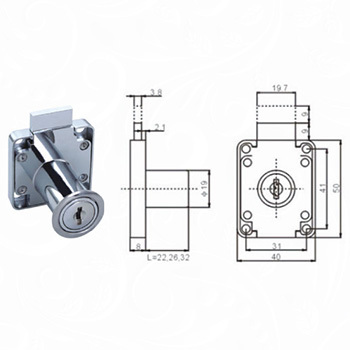 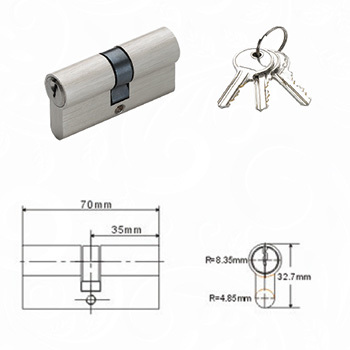 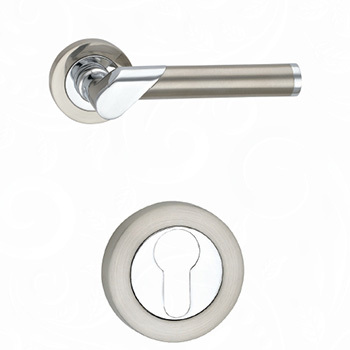 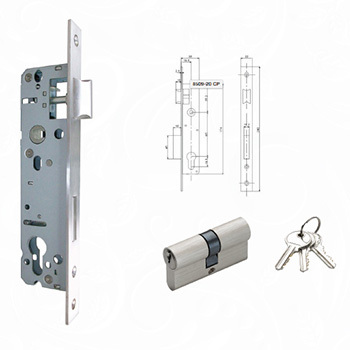 The wide product range of locking system fulfills individual requirements with high degree flexibility and security. 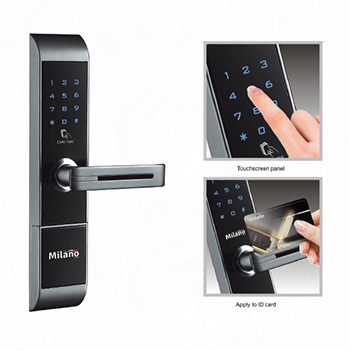 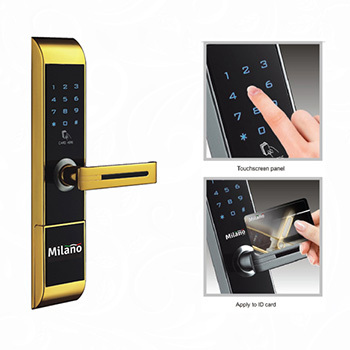 Milano provides you with convenience of digital door locking system and ease of traditional locks under one roof. 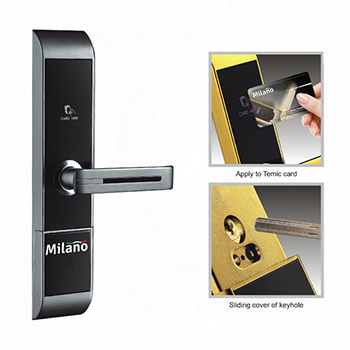 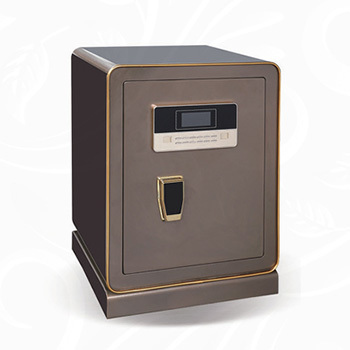 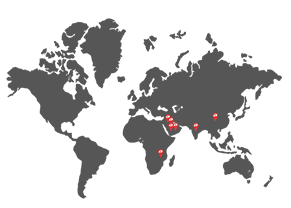 When security, efficiency and quality are in the center of your decision then choose Milano locking systems. 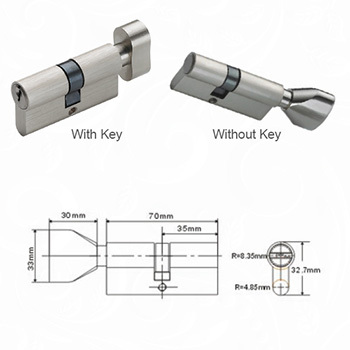 Security is of utmost importance and it has become crucial to equip establishments with the best security measures and hence a dire need for high quality locks and locking systems. 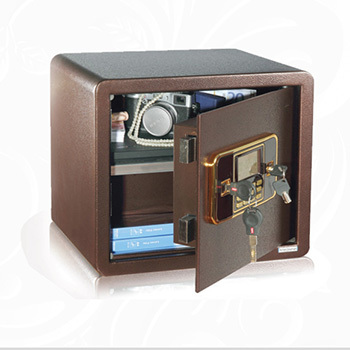 We at Milano make sure you have the right cabinet locks to keep your valuables secure while keeping your furniture looking great. 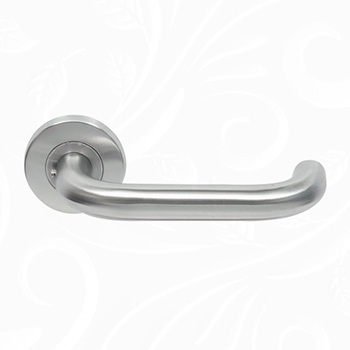 With our range of superior quality door handles and finishes you can express your individual style to perfection. 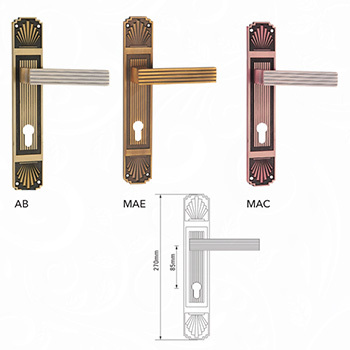 Our luxurious collection of door handles range from contemporary to classic, and combined with our concealed fixing accessories and hardware. 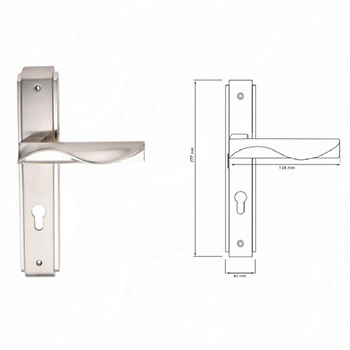 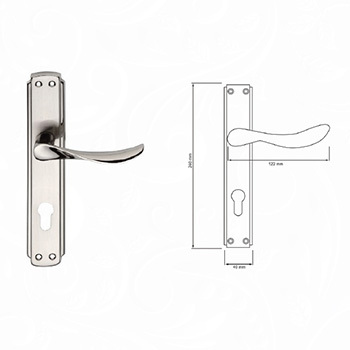 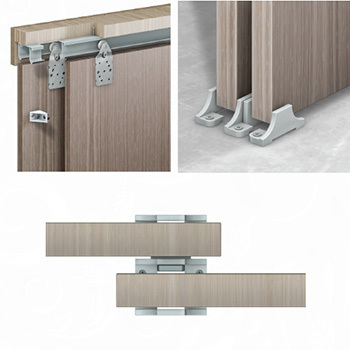 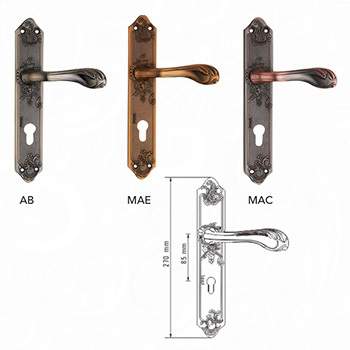 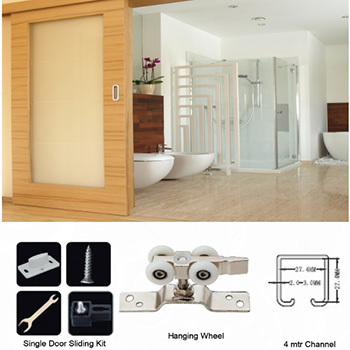 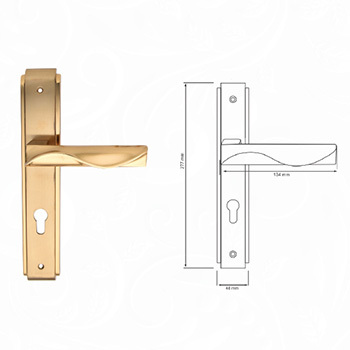 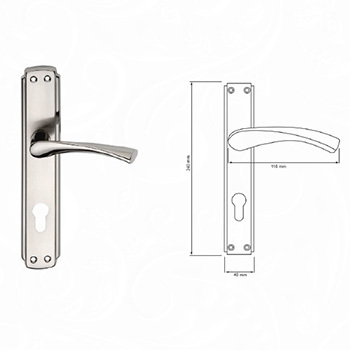 The right type of door hinge and stopper from Milano helps tie your interior together. 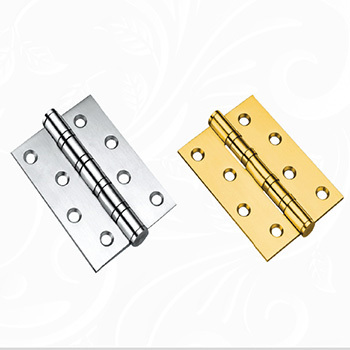 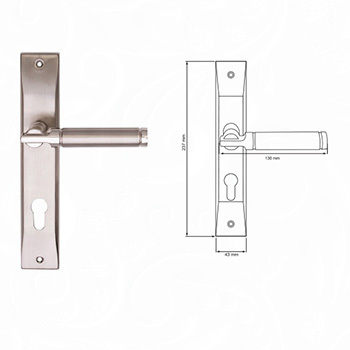 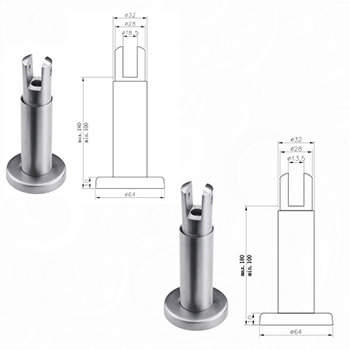 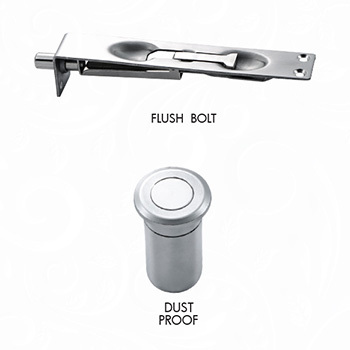 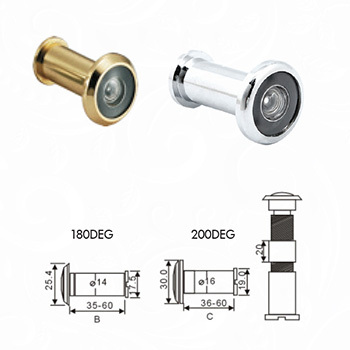 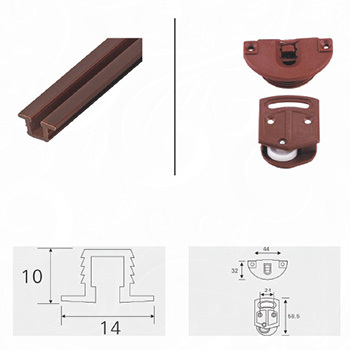 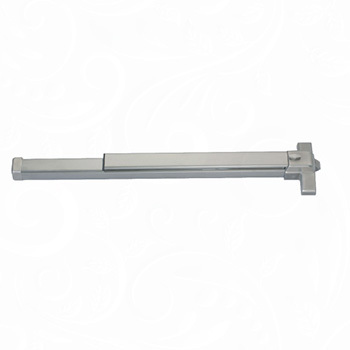 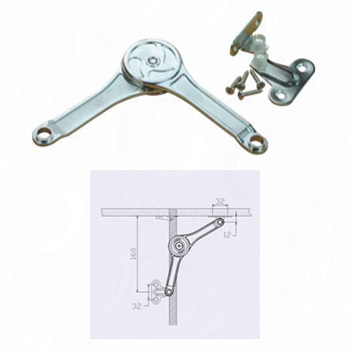 Suits every architectural style, our range of door hinge and stopper ensures best build quality. 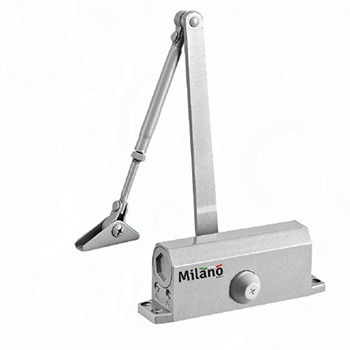 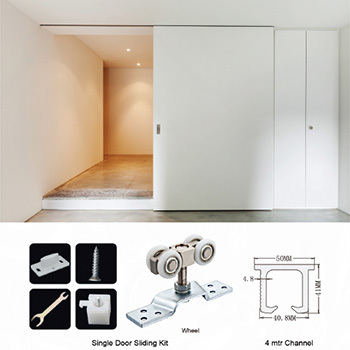 Use our Milano hardware products for every detail of your door accessories including flush bolt, door viewer, door stopper, door lock and panic device. 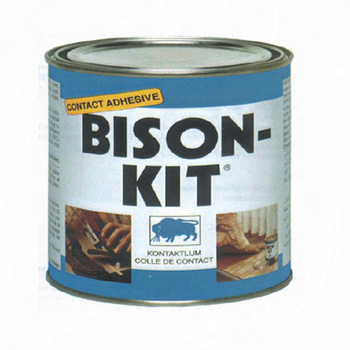 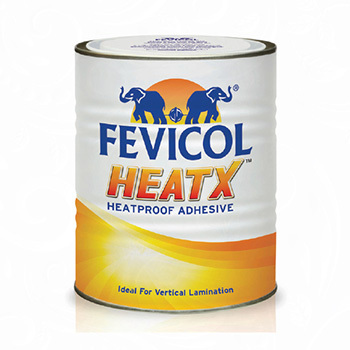 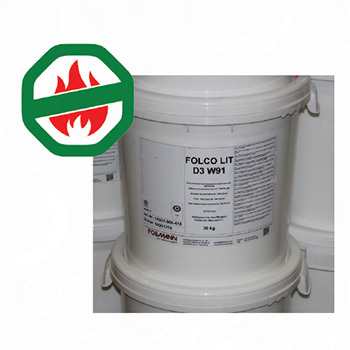 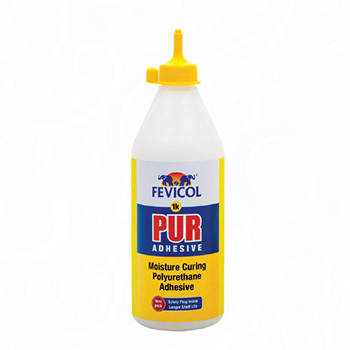 We offer an extensive line of adhesives and sealants suitable for various construction applications like PU foam, fast curing silicone, wood glue and hot melt glue. 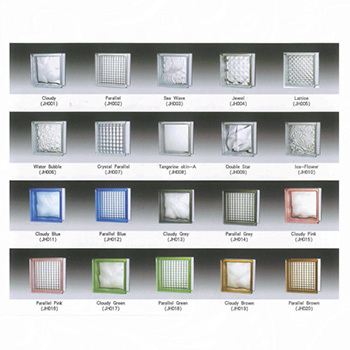 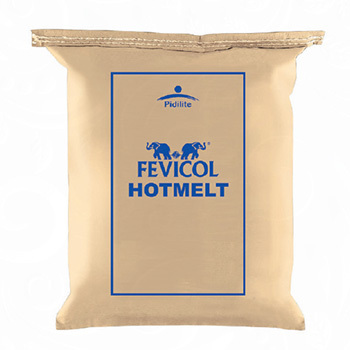 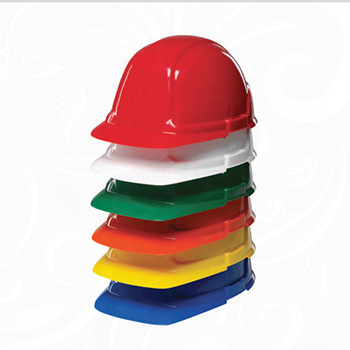 Our miscellaneous section contains variety of packaging materials, ladders, trolley, wheel barrow and glass blocks. 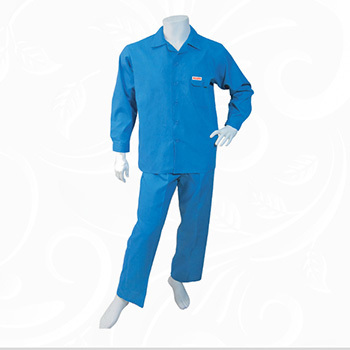 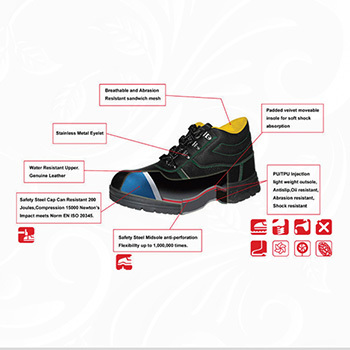 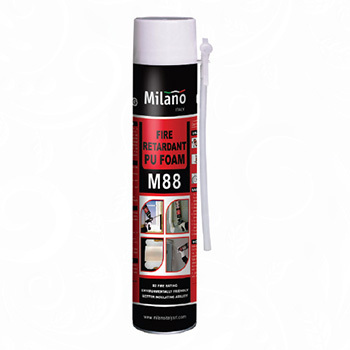 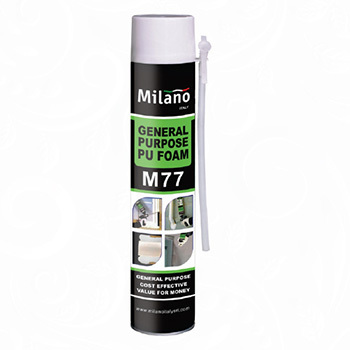 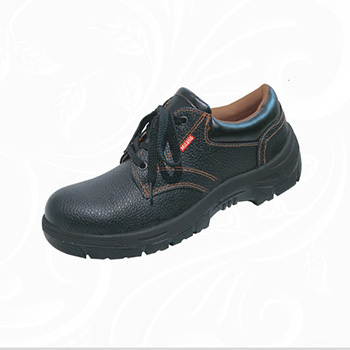 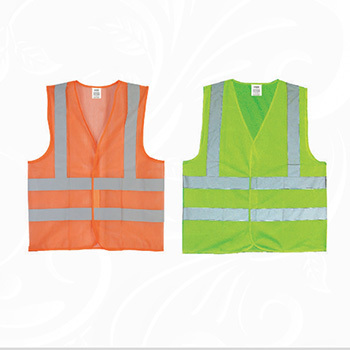 Keep safety at the forefront with safety supplies and protective gear from Milano. 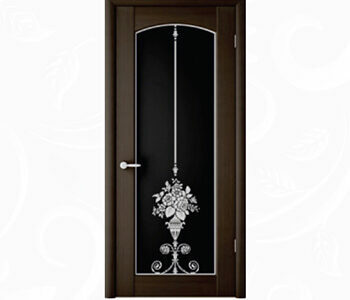 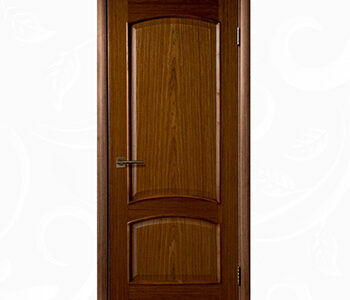 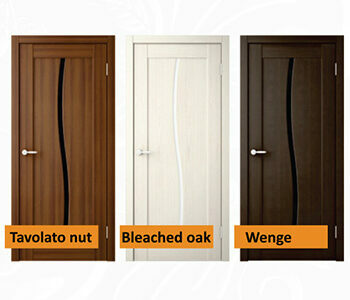 Select from our range of interior doors for home or office. 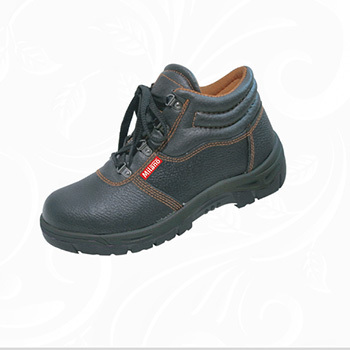 We make it easy to find the style you need and the size you need.